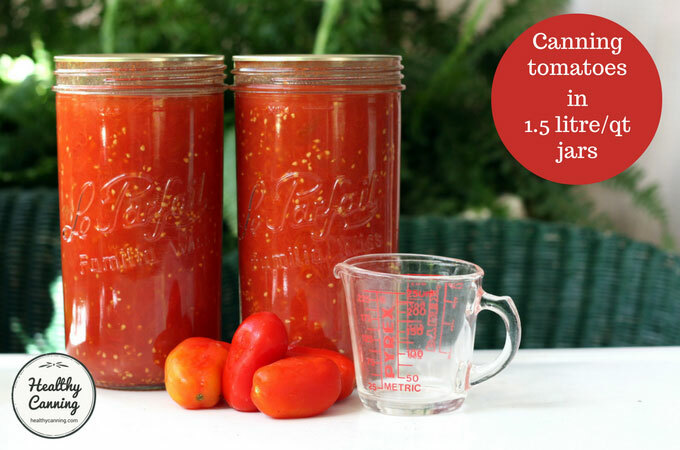 The Ball / Bernardin Complete book has a tested recipe for canning tomatoes (whole, halved or quartered) in large 1.5 litre / quart jars. 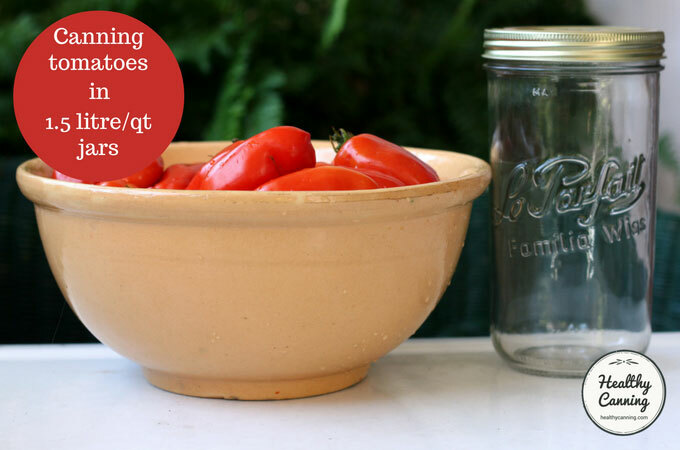 Each 1.5 litre (quart) jar will hold about 2 kg (4.5 lbs) of tomatoes. The 1 litre / quart jars seem tiddy in comparison, only holding about 1.3 kg / 3 lbs. You can do a raw pack, or a hot pack. 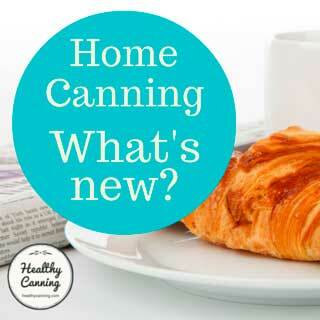 Hot packs always provide better quality, for longer, but Ball / Bernardin does leave the choice up to you. 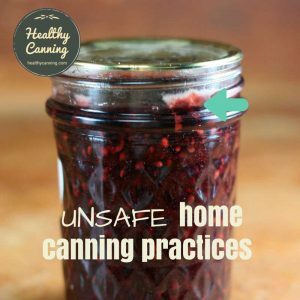 The book is quite firm otherwise, though, about your sticking with the conditions of the recipe and not deviating: don’t use tomato juice as the packing liquid, and don’t try to pressure can. 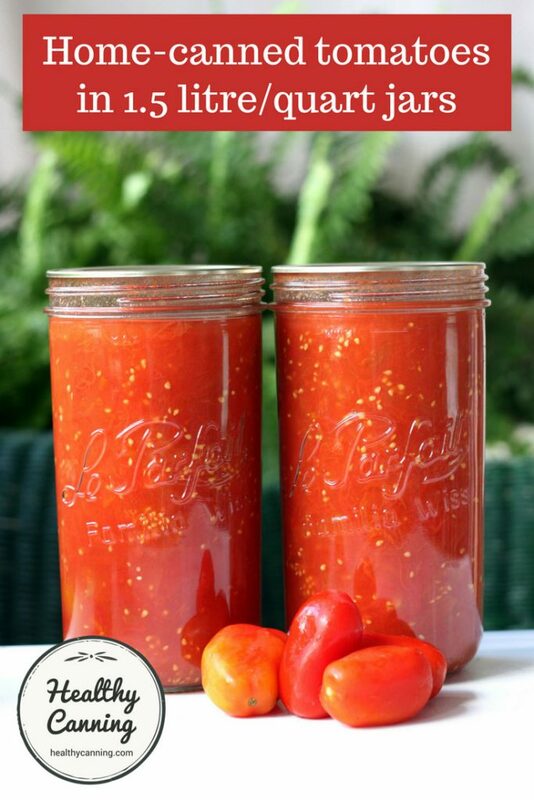 Tomato sauce in 1.5 litre (quart) jars. 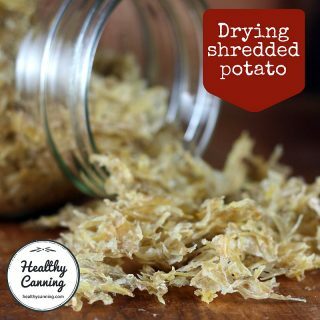 You can leave peeled tomatoes whole, or halve or quarter them. 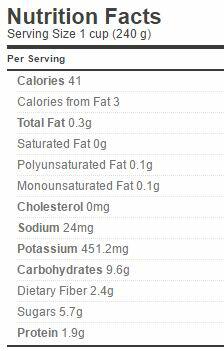 If you are doing raw pack, skip down to the ACIDIFY step. Bring to a boil over medium heat, uncovered, stirring very carefully so as not to break everything up. Lower heat to a simmer and simmer uncovered for 5 minutes. SEASON: To each 1.5 litre (quart) jar, optionally add 1 1/2 teaspoons of either salt OR non-bitter, non-clouding salt sub. 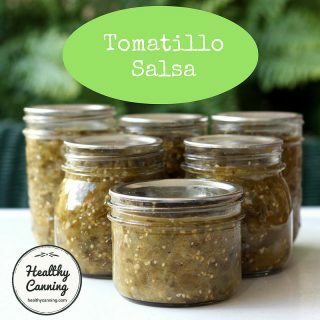 Cover the tomatoes with hot liquid. 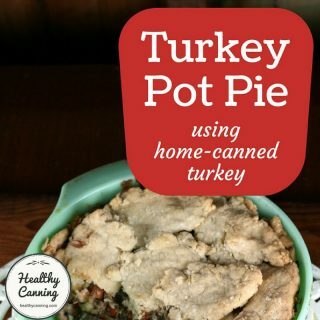 Use hot liquid from the pot if you are doing the hot pack. If you are doing the raw pack, your hot liquid will be boiling water straight out of the kettle. If you are doing hot pack and run out of pot liquid, then use boiling water from the kettle. 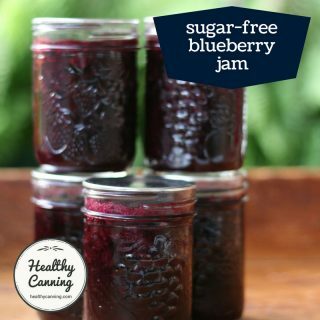 Process jars for 45 minutes; increase time as needed for your altitude. 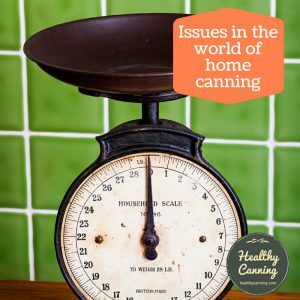 Note that if altitude adjustments for you would push processing time over 45 minutes, that the steam canning researchers recommended that no canning over 45 minutes be done in the classic top-hat style steam canners because they might run out of water. 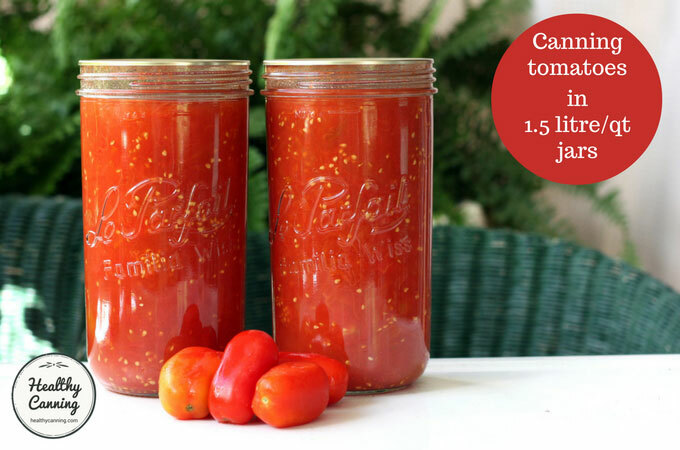 You will need about 2 kgs (5 lbs) tomatoes per 1.5 litre / quart jar. 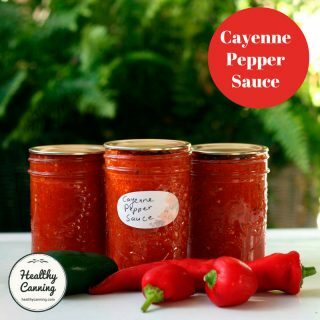 If you are doing the hot pack method, it is however fine to use the liquid that comes off the tomatoes as it is thinner than “tomato juice” per se which is a product thickened through a bit of boiling down. 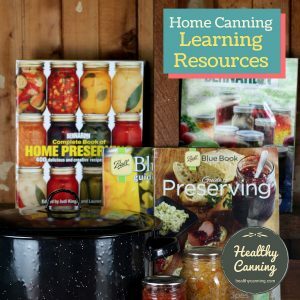 If you are doing a hot pack, the book notes about heating the tomatoes: “For best results when canning whole tomatoes, do not layer them in the pan. 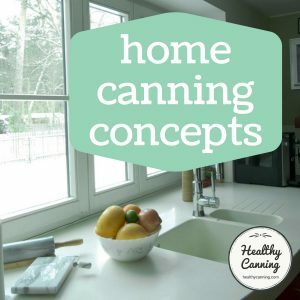 Quartered and halved tomatoes can be layered.” It’s difficult to imagine, though, how when you are canning any quantity of tomatoes at all you could avoid layering them. 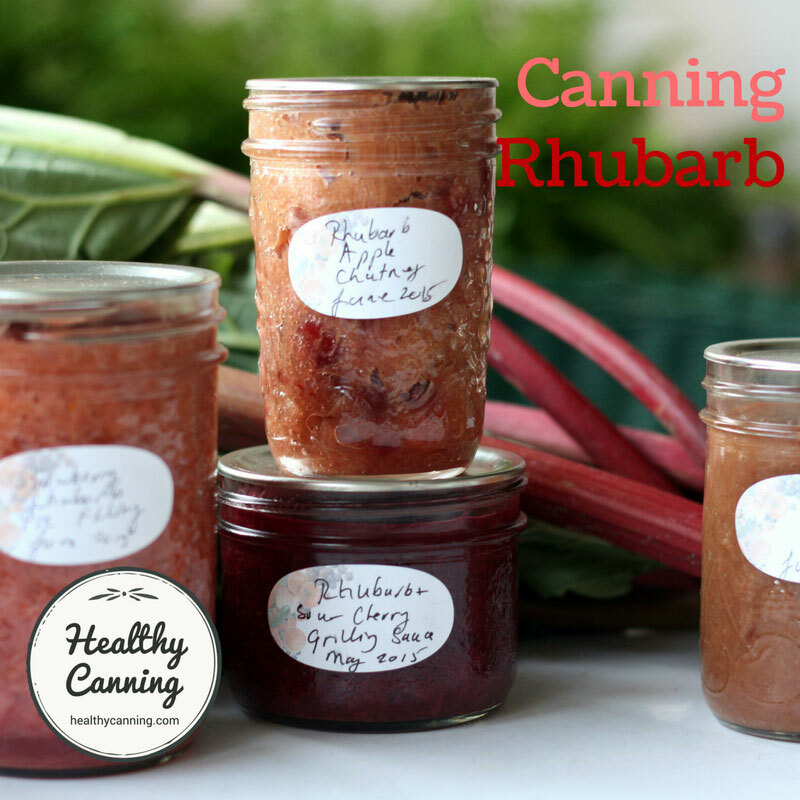 Note this procedure is NOT certified only for 1.5 litre / quart jars, NOT larger 2 quart jars. 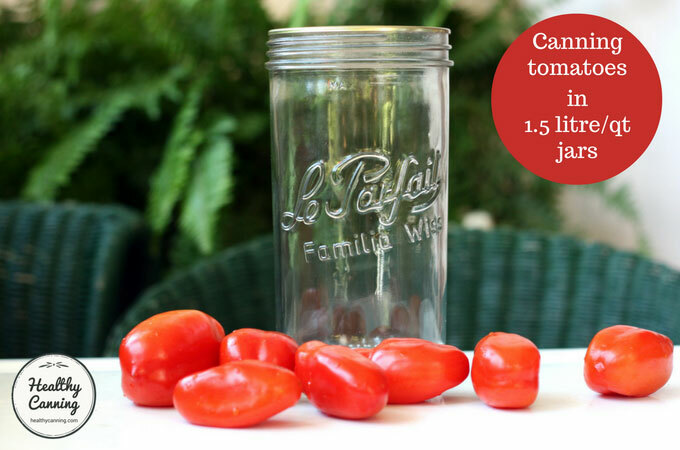 To be clear, this page deals only with the Le Parfait “Familia Wiss” line of jars with the two-piece lid system, not their bail-type lid system line-up of jars (which we do use for refrigerated and dry storage) or their recipes. 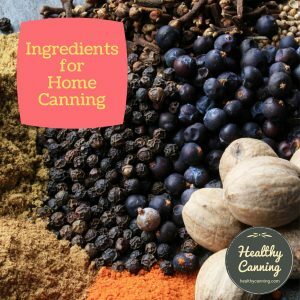 For shelf-stable canning purposes, HealthyCanning only explores within the realms of USDA recommendations and recipes from reputable sources who can to USDA standards. 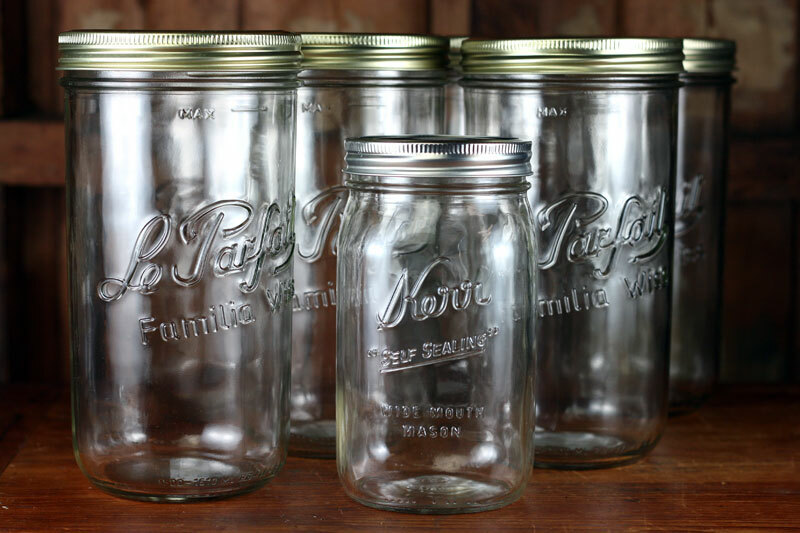 For comparison purposes, here are some 1.5 litre / quart jars compared to a 1 litre / quart Kerr jar. 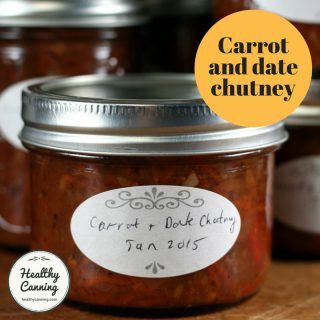 Note that approved 1.5 litre recipes are only for three home canned products alone, all of them simple tomato ones, and, that this guidance does NOT apply to the larger 2 quart / litre / half-gallon Ball / Bernardin jars, which are approved for apple and grape juice only. Kingry, Judi and Lauren Devine. 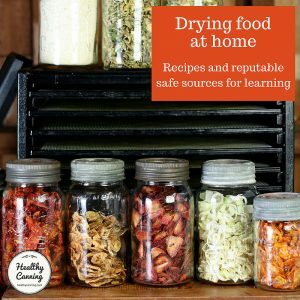 Ball / Bernardin Complete Book of Home Preserving. Toronto: Robert Rose. 2015. Page 354. Each of these jars can hold six of the measuring cup shown.